An official date has been announced for Apple’s iphone event and Invites have been sent to the press. The event has been set for September 10th 2013 at 10 o’clock AM PT and it will be held at the Apple Campus in Cupertino California. It has been confirmed that Apple will be announcing the release of two new iphone models, the 5c, and the 5s. The 5c is going the be the more affordable model of the two Apple is releasing at the event. This model with be sporting a plastic backing instead of the metal backing of the original iphone 5, but you will have many color options to chose from. The 5c will also contain the exact same internal workings as the original iphone 5. However the 5s (Successor) will have the same metal backing as the original iphone 5, but it will come with a new color option, metallic gold. The iphone 5s will also include improved internal workings such as faster processor, a dual LED flash and an improved camera, but this is just a few of the improvements that will be made. 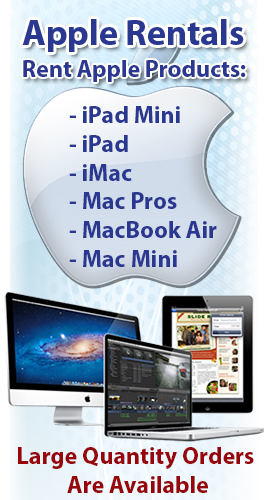 To learn more about he Apple iOS 7 click here.